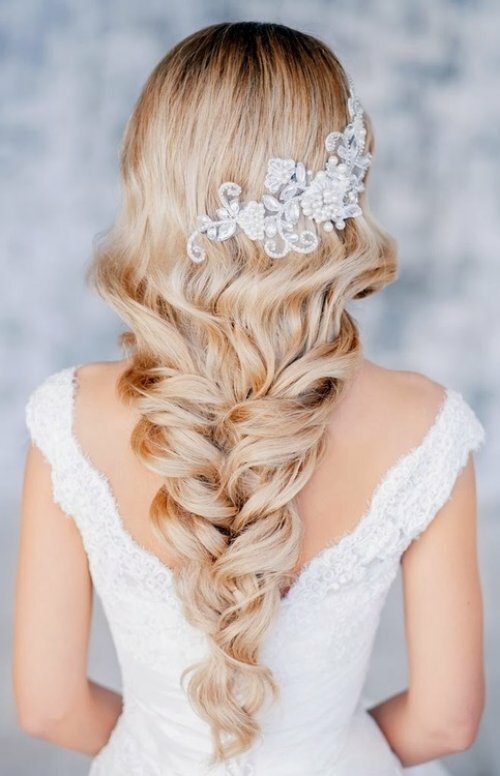 Beautiful Bridal Braids? It’s a Bridal Do’! Braided do’s are everywhere these days. You’ll find them on fashion show runways, on your favorite Hunger Games character (Katniss Everdeen anyone? ), and on your TV set a la any episode of Game of Thrones. 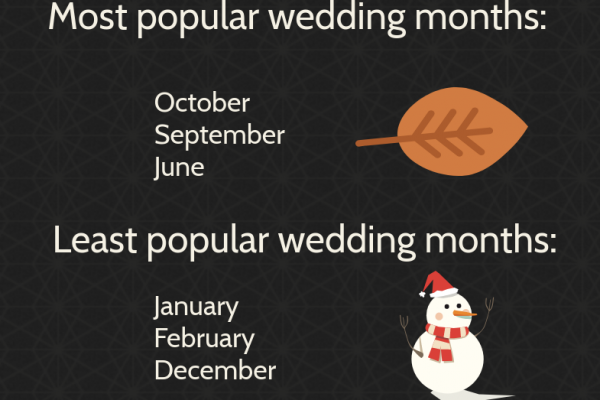 This is a gorgeous trend that’s definitely here to stay. 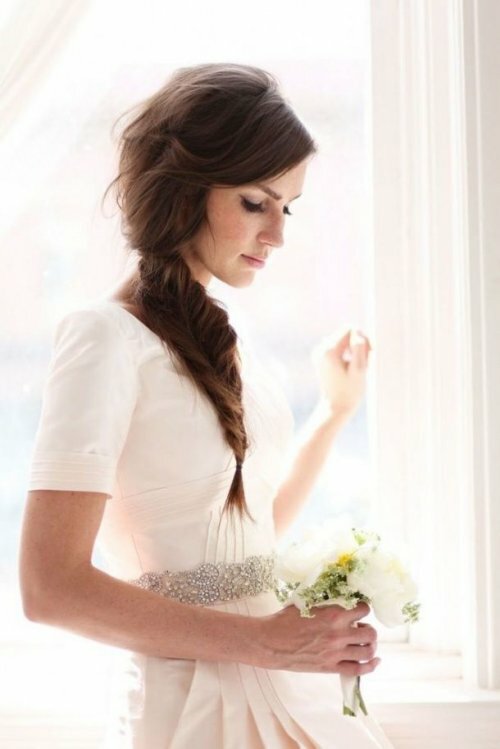 Braids are romantic, pretty, feminine, and ideal for a stunning wedding day look. 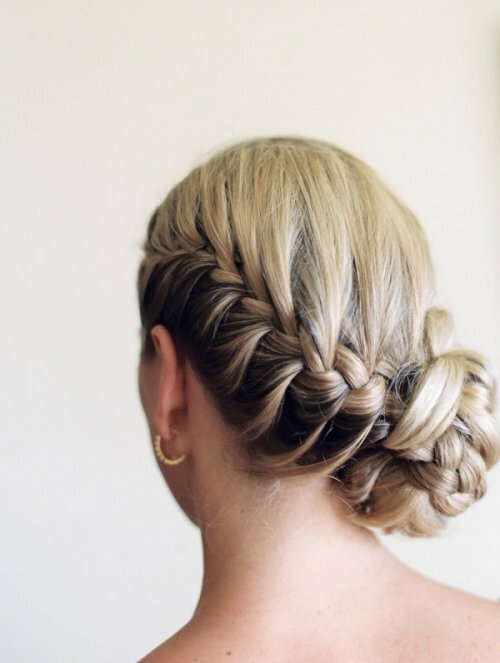 Get inspired for your own version of a braided do’ with our top picks below. 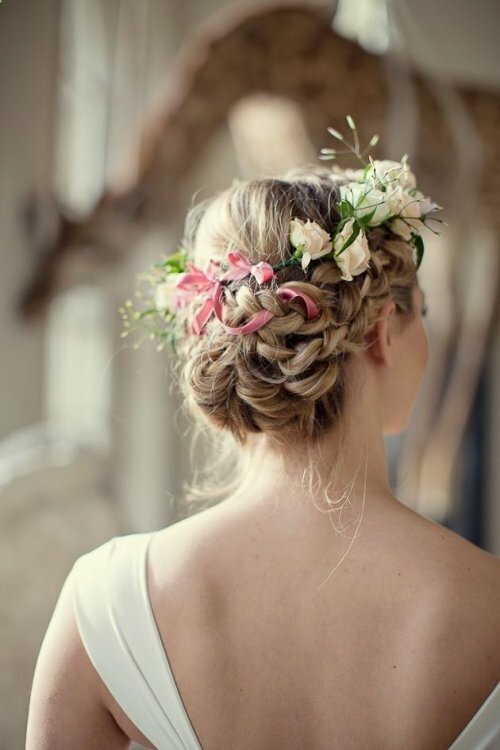 This braided look is fairy inspired. 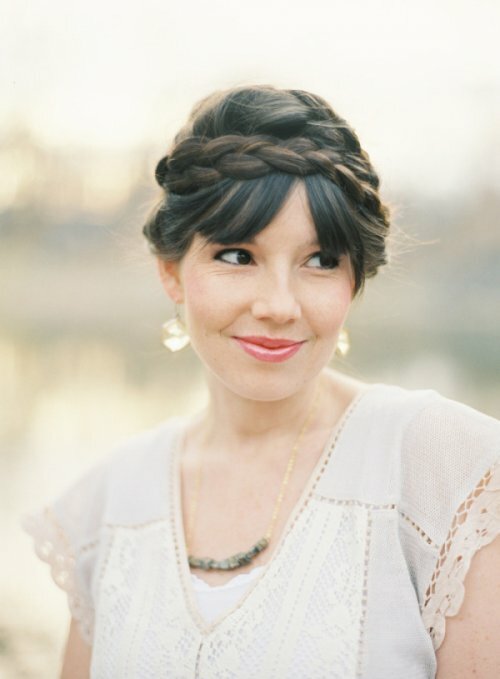 Achieve it by choosing loose braids, wavy tendrils, and added elements from nature like flowers and leaves. 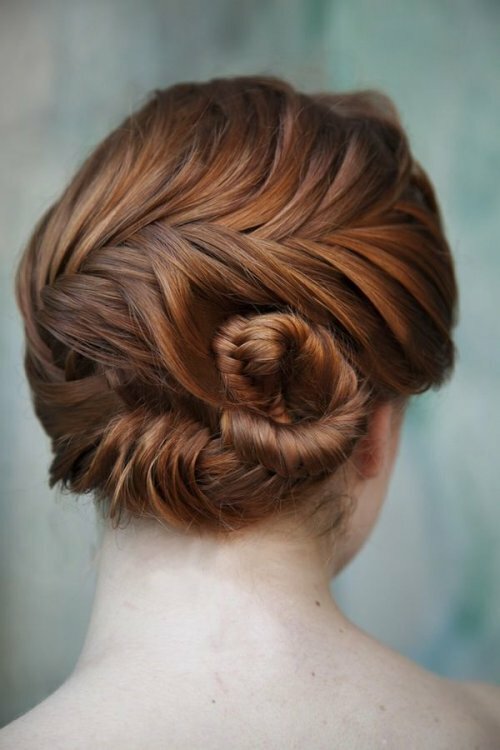 Let your fun side shine through with a strategically placed braid and well positioned braided bun/chignon. Exposing just one side of the nape of your neck is the perfect amount of flirt! 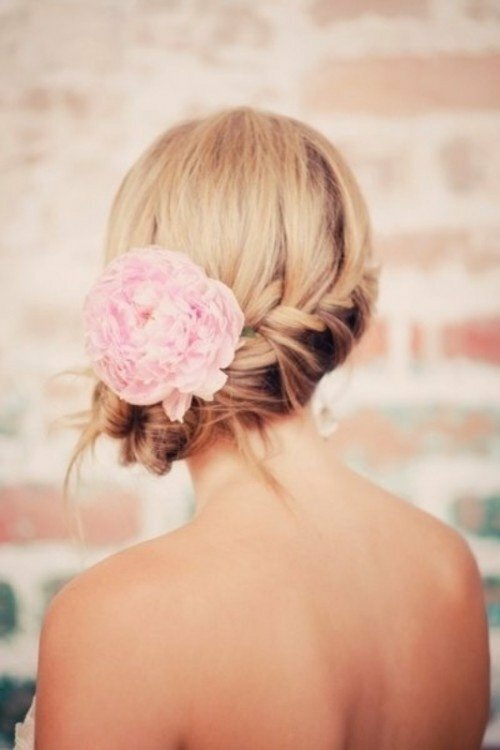 Lovers of bed head can definitely rock this look for their wedding day. 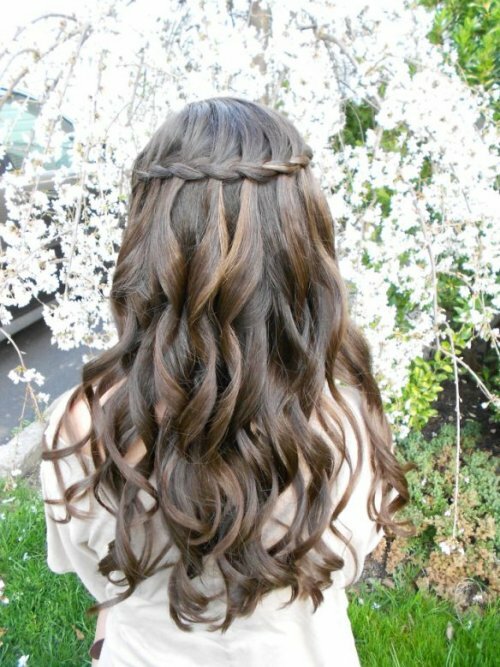 The braids are loose and natural-looking waves cascade down around the face and back. 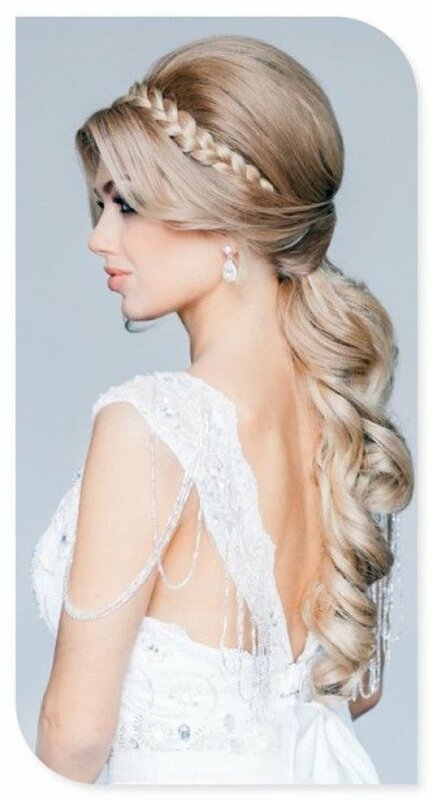 On the other end of the spectrum, for those who appreciate a more proper wedding up do’, then this do’s for you! Intricate, tightly secured, and accessorized braids are the ticket for a more structured look.